We are looking forward to hosting about 400 of you later this month at the 2018 Northern California State of Reform Health Policy Conference. It’s coming up quick, so be sure to get registered before the opportunity slips your mind! Now onto 5 Things We’re Watching in California health care in April. Health care has seen an increase in both vertical and horizontal consolidation. But a recent study out of UC Berkeley reveals that greater consolidation among hospitals, physician groups and insurance companies results in people paying more for health care. 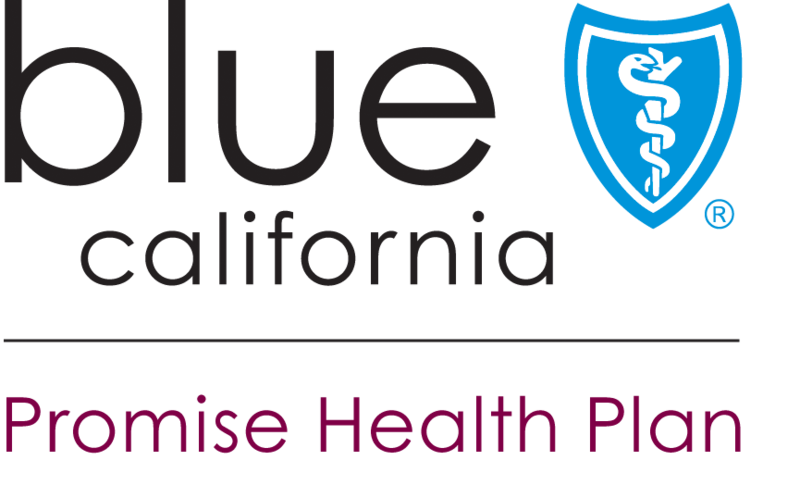 Shortly after the study was released, AG Becerra filed a lawsuit against Sutter Health over anti-competitive practices that drive up costs. We have a panel dedicated to the implications of consolidation in California’s healthcare market at 11:30am during our 2018 State of Reform Health Policy Conference, which I expect will be a full room. But the question remains: Is California making enough progress on behavioral health integration? Our panel on the topic later this month will review the progress, offer lessons learned, and point to future efforts for integration. We’ll hear from Laura Grossmann from Beacon Health Options, Margaret Kisliuk from Partnership Health Plan, and Brenda Goldstein from LifeLong Medical Care during this 10:30am panel. Our lunchtime Executive Keynote Panel will be a good one, the kind of multi-silo, honest conversation for which State of Reform is known. We’ll host Carmela Coyle, the new CEO at the California Hospital Association; Don Crane, CEO of America’s Physician Groups; and Priscilla VanderVeer of PhRMA, who is flying out from DC. We may add one more voice just to mix things up as we draw closer to the event. If you haven’t registered to be with us on April 26th, now is the time to sign up to participate in one of the more dynamic, practical and diverse convenings of senior health care executives and health policy makers in Northern California! We’d be honored to have you with us. Scott Sukow is the Executive Director of the American Liver Foundation, Pacific Coast Division – and is also one of my favorite people in San Diego health care. He joins us in this edition of “What They’re Watching” to talk about the need for transparency during enrollment. A recent report shows the significant health disparities that exist among counties in California. For measurements of both health outcomes and health factors, California’s healthiest counties are concentrated in the Bay Area and along the Southern coast. Northern counties ranked lowest in terms of health outcomes, and Southern counties away from the coast ranked at the bottom for health factors. Between counties, the poverty rate for children ranges from 8% in San Mateo to 37% in Fresno. Teen birth rates per 1,000 range from 8 in Marin to 50 in Del Norte and high school graduation rates range from 30% in Inyo to 94% in Calaveras. While multiple counties have an uninsured rate of 5-6%, Madera County’s rate is 13%. You can explore the data here. Our panel, “Integrating the Social Determinants into the Medical Model” at our 2018 Health Policy Conference, will feature panelists who will discuss their experiences, successes, and setbacks in working to address these disparities through addressing social determinants of health. We’ll host Vitka Eisen, CEO of HealthRIGHT 360, and Brain Baker, Lead Government Strategist at Cerner.